Brand new Detroit Axle complete coil-spring strut assembly. Replaces front passenger side 2009-2013 Toyota Matrix FWD, 2009-2010 Pontiac Vibe FWD, & 2009-2013 Toyota Corolla 1.8L Engine Only. 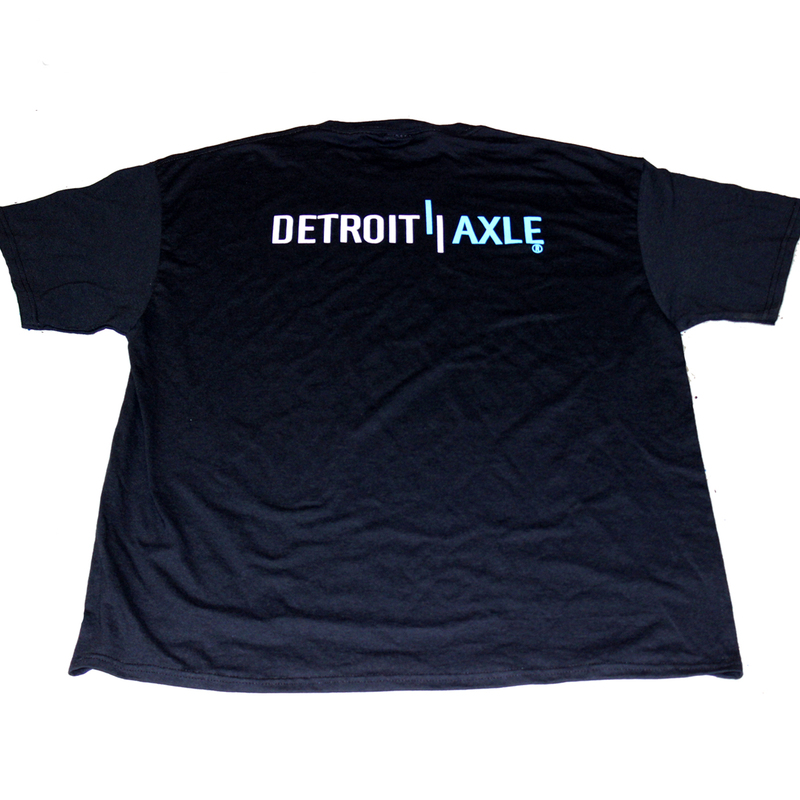 Detroit Axle is a leading supplier of ride control products to OE vehicle manufacturers worldwide, that expertise translates to Detroit Axle’s OE-quality aftermarket products. Detroit Axle Complete struts are built to the highest quality and offer top performance. O-ring provides pressure to the inner tube and creates a tighter seal to keep the valve less susceptible to dirt, wear and fatigue. 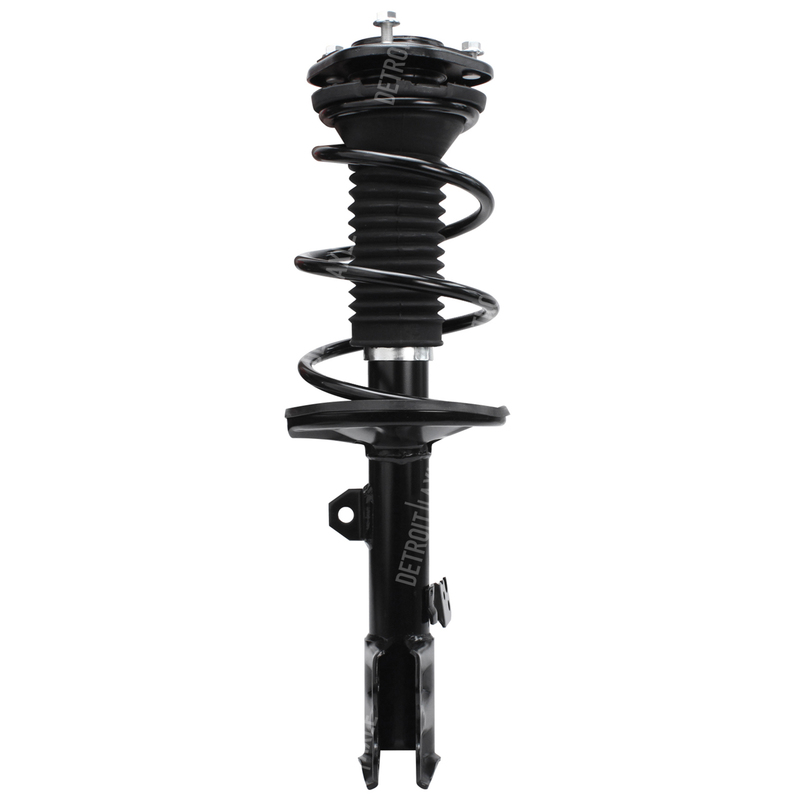 Brand new Detroit Axle complete coil-spring strut assembly. 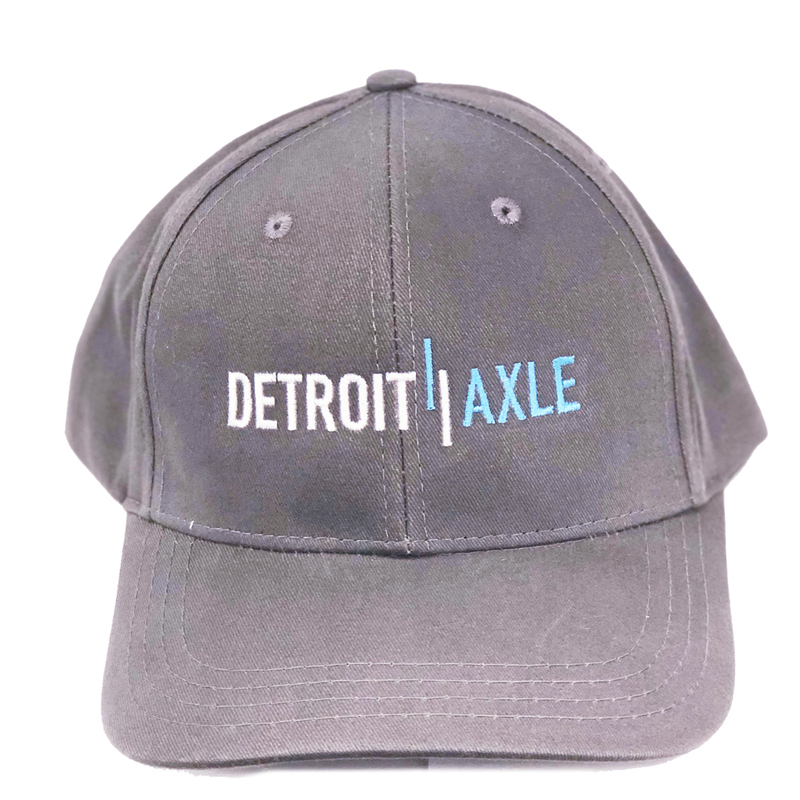 Detroit Axle is a leading supplier of ride control products to OE vehicle manufacturers worldwide, that expertise translates to Detroit Axle’s OE-quality aftermarket products.